While there's sometimes a risk of rain, there's no doubt British summers can be magnificent. Rich greens and florals, swaying textures and rich sunshine are right around the corner, if they haven't arrived already. So it's the perfect time to make the most of the summer mood by dressing your rooms, whether you're setting the scene for family entertaining or lazy days. Tropical and other wallpaper designs inspired by nature are right on trend this summer. And while tropical designs will give you a feel for foreign climes, heritage wallcoverings are distinctly English. Modern and period homes alike will be complemented by these elaborate patterns, though if you have an older property you might try a heritage wallpaper based on original archive designs. 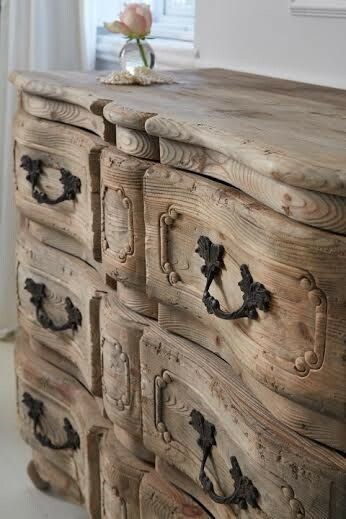 Nature-inspired designs bring a charming backdrop to your rooms. However, if you don't want to change the whole room in this way, try accessorising with cushions and curtains. These patterns can be intricate though, so beware of making your rooms look too busy by mixing them with others. 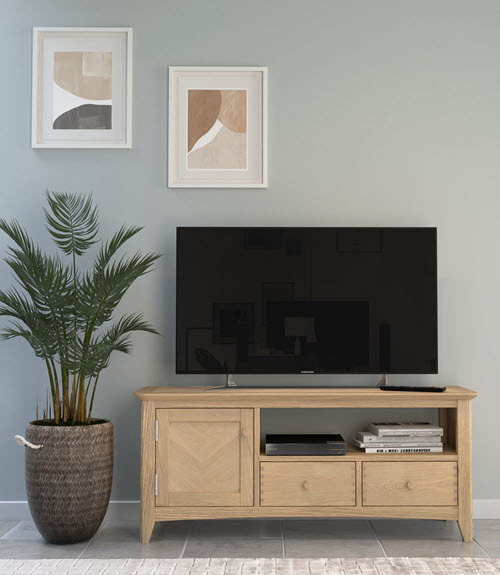 The heritage designs look especially good alongside furniture in a traditional design, like our Barham Oak range, while the tropical designs would look good against a more modern style of oak furniture. Green is a popular colour with interior designers this year and summer offers us plenty of inspiration, from the paler colours of unfurling leaves to the deeper hues of mature trees and grass. You really can't go wrong with any shade. It's particularly lovely for this season, as it helps to bring the outdoors indoors. For a vibrant look, accessorise with bold shades of orange, red or coral. For a cooler look, try paler highlights. In north facing rooms, and if you like metallic details, select lamps and other items in warm bronze or brass that will reflect sunlight. 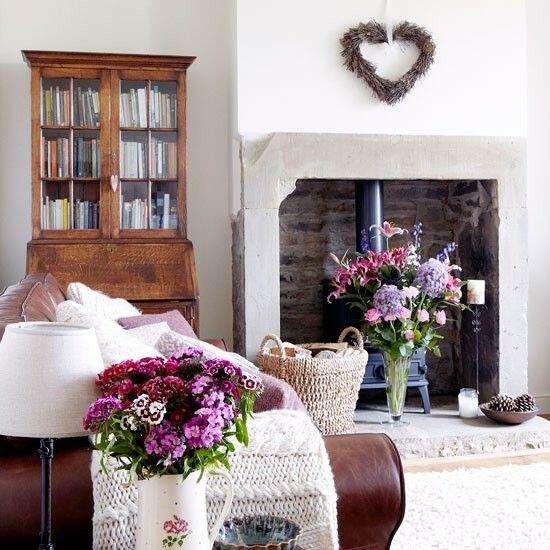 And if you really want to bring the outside inside, colourful flower displays and wood textures are classic must-haves. Top interior designers are using logs as accessories this year – it's more practical, and just as effective, to make the most of the natural texture and shading of your oak furniture. Try swapping out your heavy winter rugs for more delicate styles with a lighter texture. Materials like Jute and Seagrass can give a summerhouse feel in neutral shades, or you could go for a manmade fibre flatweave – these have a greater colour range to choose from. Colour wise, you can use your rug to create a blaze across a room that has been painted in neutrals, or pick out an accent colour from your wallpaper. If you're lucky enough to have cooling terracotta tiles – for example in your kitchen or hallway – a kitchen rub or a hallway runner is a must if you want to highlight contrasting textures. The same goes for wooden and laminate flooring. Accessories aside, if you're thinking of completely refreshing a room for summer – like your living room, for example – it's easier on your pocket if you choose a style of furniture that will look good all year round. Oak furniture is versatile – a classic wood that looks fabulous across all ranges and in all finishes, from wax to lacquer.